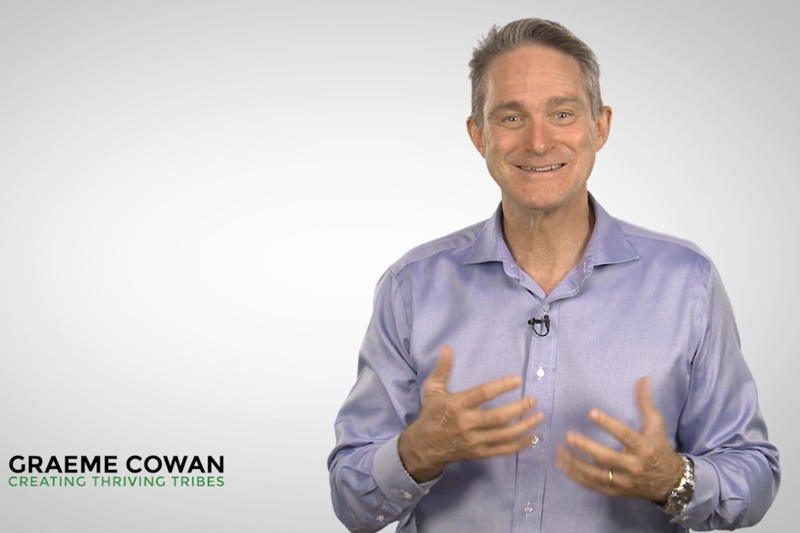 The brainchild of international author, speaker and authority on Mental Health and Resilience, Graeme Cowan, the Green Zone Boost series encourages corporate Australia to take practical steps towards mental health in their workplace. This 13 episode online series is a pivotal resource for addressing and improving mental health issues in the workplace. We filmed this with Graeme Cowan over two days in a green screen studio.